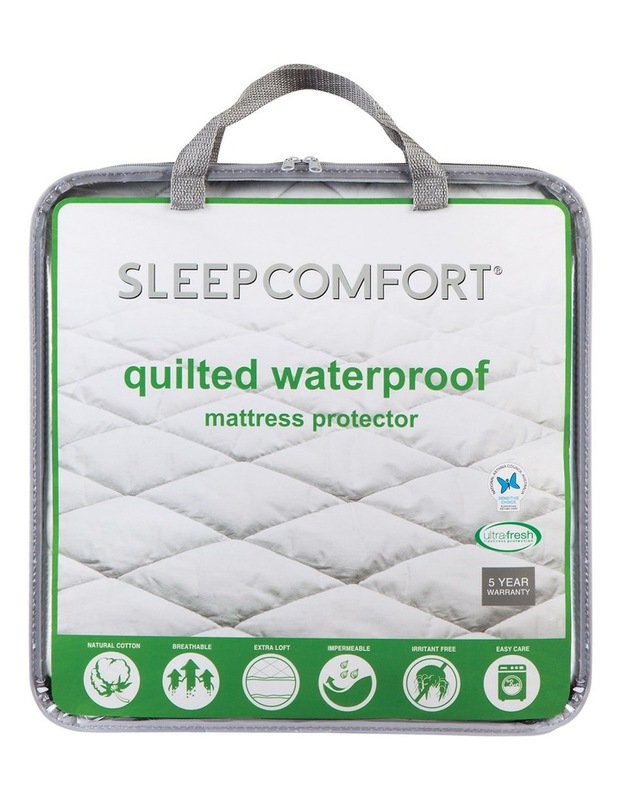 Specially designed with a breathable waterproof membrane to protect your mattress from liquid damage, the SLEEPCOMFORT Quilted Waterproof Mattress Protector gives you peace of mind from little accidents. It is effectively treated for protection against bed bugs and dust mites, making it ideal for asthma and allergy sufferers. 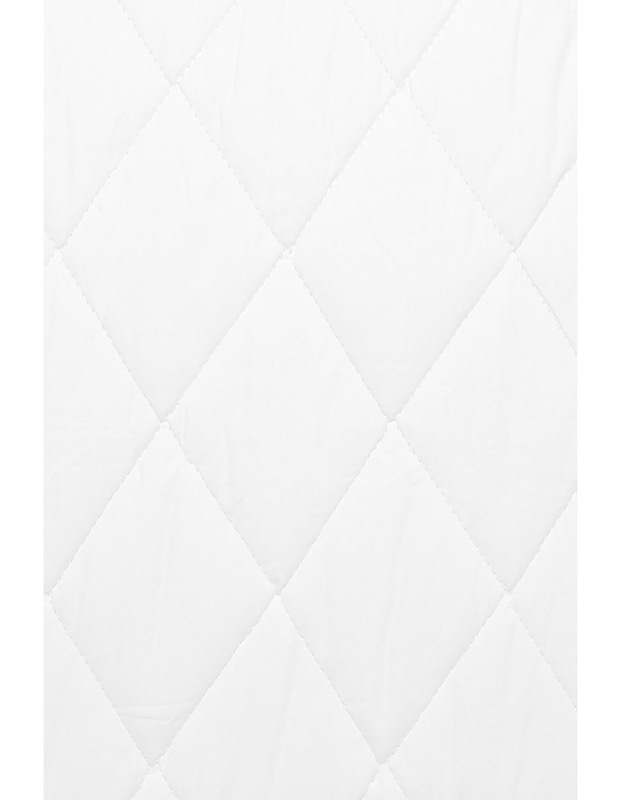 Encased in a cool, cotton cover with a quilted design, this protector is machine washable for easy maintenance.